"Another modern player to make the TFHB Top 250, and has beaten Kaka, Gerrard and Lampard into making the final 50 names of the countdown. To still be playing at the highest level at 40 years old is something only a select few players can claim to have done. "Il Trattore" quite simply does not stop, a winner of pretty much every possible domestic honour (including captaining Inter to a treble in 2010), Zanetti will surely be regarded even higher once he retires." "Oliver Kahn is an absolute colossus between the sticks for both Bayern Munich and Germany and probably the best keeper when confronted with a one-on-one situation with an opposition player. The blond-haired, fiery No. 1 won everything there is to win in the club game while in Bavaria. The highlight of his career coming when his penalty-saving heroics in the shootout of the 2001 Champions League final against Valencia helped win Bayern their first European Cup for 25 years. Meanwhile, his performances in goal for Die Mannschaft at the 2002 World Cup finals in South Korea/Japan virtually dragged his country single handedly to the final, where they lost to Brazil. Although Kahn made history when he became the first and only keeper to be named player of the tournament when he won the Golden Ball." "Raúl is one of the best of Europe. He is Real Madrid's spirit. 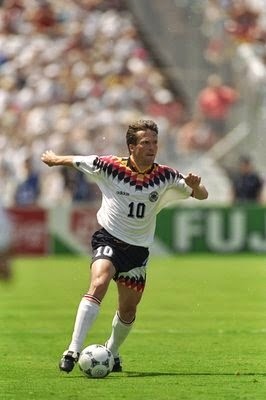 He is like Matthäus for us: indispensable, and with a bad haircut"
"I think he is the greatest player to have ever played the game. He walks on the turf and astounds. It is utterly amazing." "Raúl González Blanco has a couple of decent tags to his name: All time top scorer in the Champions league, all time top scorer at Real Madrid, third top goal scorer in La Liga and second top scorer of the Spanish national side. Not a bad career is it? So when we talk about top strikers, why is Raúl not the first name that pops into your head? He’s quite simply one of the best, if not the best striker in past decade; arguably in the history of football." 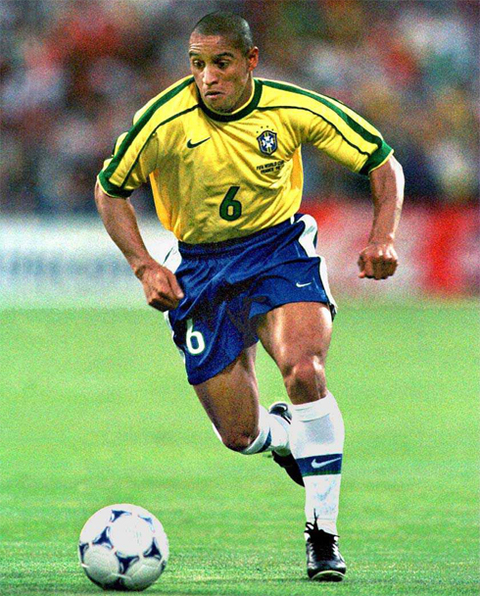 "Roberto Carlos took attacking full-back play to a new level. His marauding runs down the left-flank often followed by a thunderous shot have thrilled football fans for two decades, and continue to do so. In his club career he has won the Brazilian league twice, La Liga four times, and the Champions League three times. He helped Brazil to the ultimately unsuccessful final of the 1998 World Cup, and the more successful final in 2002. In all, he played 125 times for Brazil. Perhaps his most famous moment came against France when he hit a free-kick which was seemingly going a long way wide before it unfathomably swerved and ended up in the French net. It remains the most remarkable free-kick I've ever seen." "The greatest today is a very difficult question. For me, the greatest is still Cafu,"
"Cafu is widely regarded as one of the best right backs of all time. He was also part of the Milan side that won the Champions League in 2003, but the defender has several more impressive moments than that throughout his career. 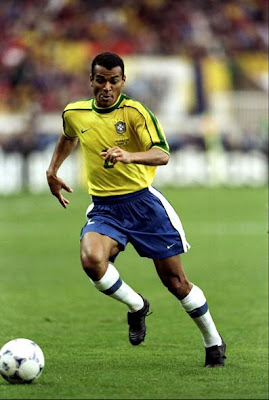 Cafu captained Brazil to World Cup glory on two occasions, in 1994 and 2002, and is their record caps holder with an enormous 142 to his name. He played for a host of clubs in his homeland and also had a successful spell with another Serie A side, Roma, but retired in 2008 as a modern great and the benchmark many aspire to." 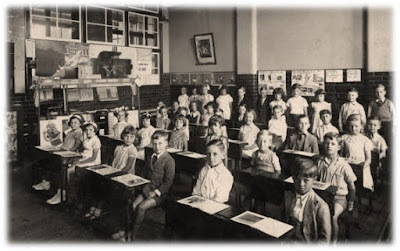 "Sir Stanley Matthews - the first professional footballer to be knighted - was the most renowned player of modern times. Known as 'The Wizard of Dribble', Sir Stan's professional career covered some 33 years. When he retired in 1965, aged 50, he had made nearly 700 League appearances for Stoke City and Blackpool. He was also capped for England 84 times, including two appearances for Great Britain. A thin, frail-looking man, Sir Stan had a marvellous sense of balance and timing. His sudden bursts of speed over 20 yards or so was one of the wonders of the game, and earned him his nickname of "The Wizard of Dribble". His passing was extraordinarily accurate, and he was not so much a scorer as a creator of goals for others. His sportsmanship was exemplary and he was never booked in his career. He was often referred to as "the first gentleman of soccer". It was said Matthews' presence in a team could add 10,000 to away gates." "For me this man probably had the greatest name of any player ever, certainly in Britain. I don't think anyone since had a name so synonymous with football in England." "Roberto Baggio was the best player I ever played against; he made football look very easy." "Few players have contributed as much to the Italian and world game as Roberto Baggio. Sublimely gifted and fiercely driven with it, Il Divino Codino (The Divine Ponytail) enjoyed an exceptional career on both the domestic and international stage, a career he came agonisingly close to capping with the ultimate prize." "Baggio is a beloved figure in Italy who had magical feet and vision, linking up with teammates and creating moments of sheer brilliance." "Matthaus, always a confident character, refused to be overawed by the big names surrounding him and impressed then-coach Jupp Heynckes from the start. The Bavarian soon became one of the first names on the Foals' team sheet, leading the Lower Rhine club into the UEFA Cup final in his first season, though they were eventually defeated by fellow German outfit Eintracht Frankfurt. At the 1990 FIFA World Cup in Italy, the energetic playmaker captained his team to the title in spectacular fashion and was subsequently honoured with the German Footballer of the Year, European Footballer of the Year and World Footballer of the Year awards. One year later, he became the first-ever recipient of the FIFA World Player award." "Totti is the best player in the world. He has just been a little unlucky in the past." "Totti is the world's number one. He is a great player and he will keep on showing that. He represents Italian soccer and the Italian fans will have fun with him." "Totti is a fantastic player. I am proud to play in a team with a player like him who is the symbol of Roma and that means a lot to the fans of this club. The modern game has changed a lot, but I think it is critical to a club with a player who is much like Totti at Roma or Maldini at Milan. Money is important in football, but there are other things more important value for an entity." "Over seven seasons Gianfranco Zola captivated Chelsea supporters to the extent that he was twice made Player of the Year and in 2003 was voted as the club's greatest ever player, receiving 60% of the votes in a poll on Chelsea's official website. He helped win four trophies and scored the winner in the 1998 European Cup Winners' Cup Final just seconds after coming on as substitute. 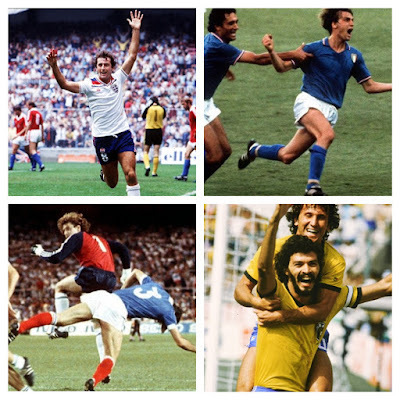 In all Franco, scored 80 goals in 312 games, with many of them being spectacular efforts. Goals that will live long in the memory include the mid-air back flick against Norwich City, an effort against Manchester United that left opposition goalkeeper Peter Schmeichel motionless and a brilliant turn and shot in the 1997 FA Cup semi-final win over Wimbledon. 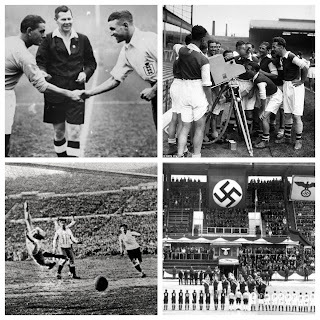 Above all, Franco always played football as if he enjoyed it and was almost universally popular amongst opposition fans."